CFBX mainly accepts physical copies of albums, preferably on CD, though we do also accept LPs and cassettes. We currently do not accept singles. Please do not send unsolicited digital files, our email boxes get full very quickly. 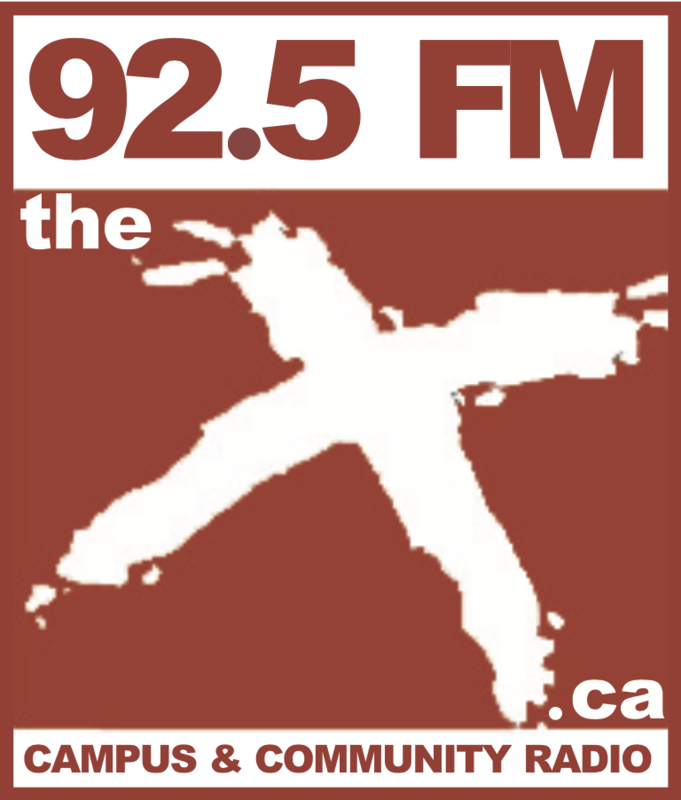 Send all music related emails to music@thex.ca.